PS Vita adventure game out November 19 in Japan. Bandai Namco has released a new trailer for Girl Friend Beta: Summer Vacation Spent With You, its upcoming PS Vita adventure game based on the popular smartphone title due out in Japan on November 19. In Girl Friend Beta, players will spend their summer vacation with eight girls, moving about a variety of locations, participating in club activities, etc. while deepening their relationships with each girl. 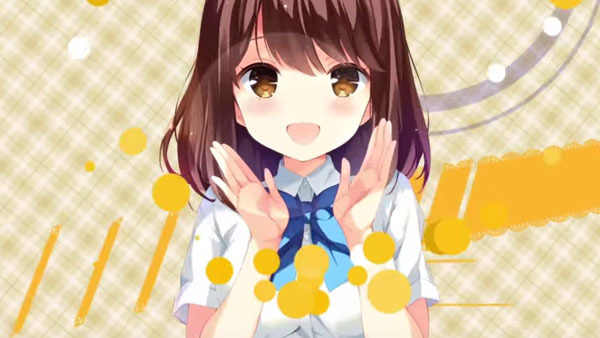 The trailer introduces the game’s characters and features, including an original story, “Live2D” movements, binaural recording, touchscreen events, and voice communication. It’s all narrated by Chloe Lemaire (voiced by Sakura Tange), the series’ French exchange student character.